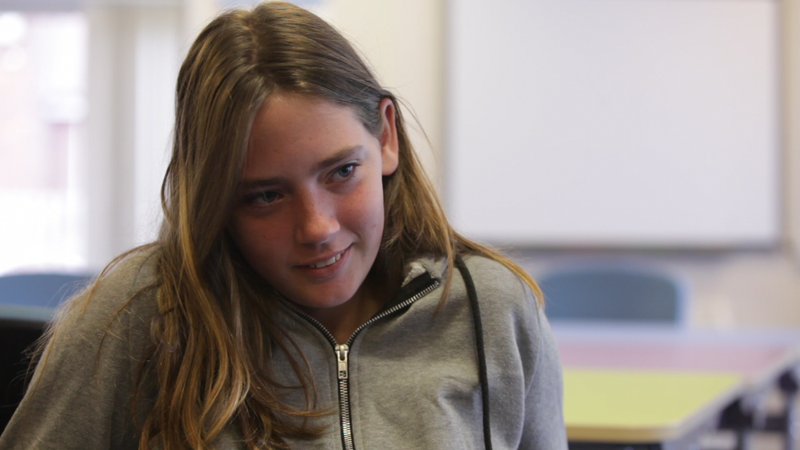 A group of young people from Selby have produced a film that explores growing up in Selby. The film is a co production with Inspired Youth and produced in partnership with Selby Big Local and NYCC Selby Prevention Service. Big Local is an exciting opportunity for residents in 150 areas around England to use a £1 million Big Lottery investment to make a lasting positive difference to their communities. See the young peoples journey via their blog. 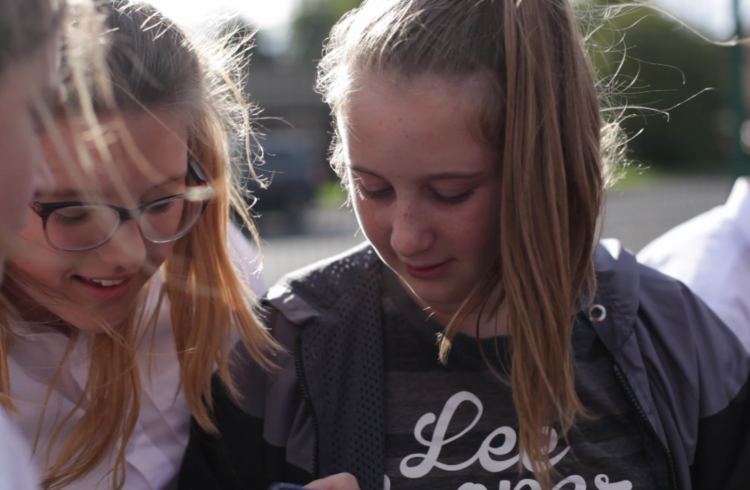 The film features poetry written by the young people in lyricism masterclasses with Kritikal Powers which explore themes such as growing up in Selby, challenges young people face and their aspirations for the future. 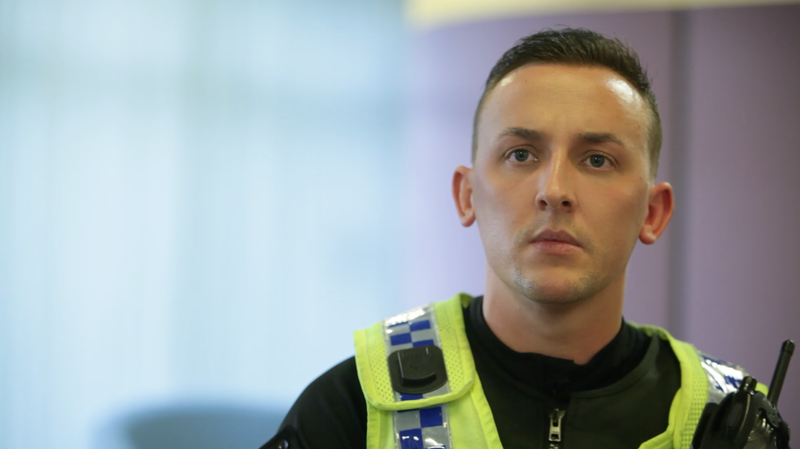 The film also features commuinty stakeholders such as the police and touches on how antisocial behaviour is offten born out of a lack of opportunity and limited aspirations.